Let your eyes sparkle and your smiles shine with love every weekday morning as ABS-CBN premieres the romantic love story between bubbly Ruby Red and snobbish lawyer Atty. 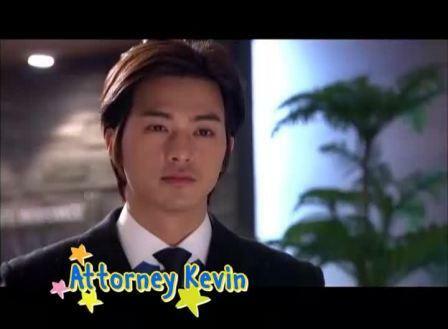 Kevin this Monday (Aug 26) in the newest Koreanovela “Wish Upon A Star” on ABS-CBN. Meet Ruby Red, a hopeless romantic girl who will do everything she can for her ultimate crush, Atty. Kevin. For five years, she will devote her time following him around and desperately doing every trick in the book just to grab his attention. But Ruby Red will quickly rearrange her priorities when her parents suddenly die in an accident. From being a big sister, she will instantly become a mother to her five younger siblings. She then works as a maid at Atty. Kevin’s house and secretly hides her little brothers and sisters down the basement. Ruby Red will desperately cover up for her siblings each and every time Atty. Kevin is around and at the same time will strive hard to hit his soft spot. How long can Ruby Red keep it a secret? 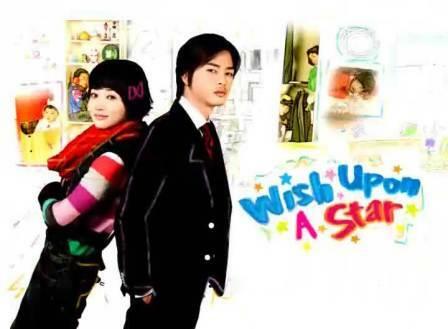 How will she act around her ultimate crush? Can make it to Atty. Kevin’s stone-cold heart? Vice Ganda’s gives life to Ruby Red and Kevin’s love story via his single “Manhid Ka” that serves as the show’s theme song.